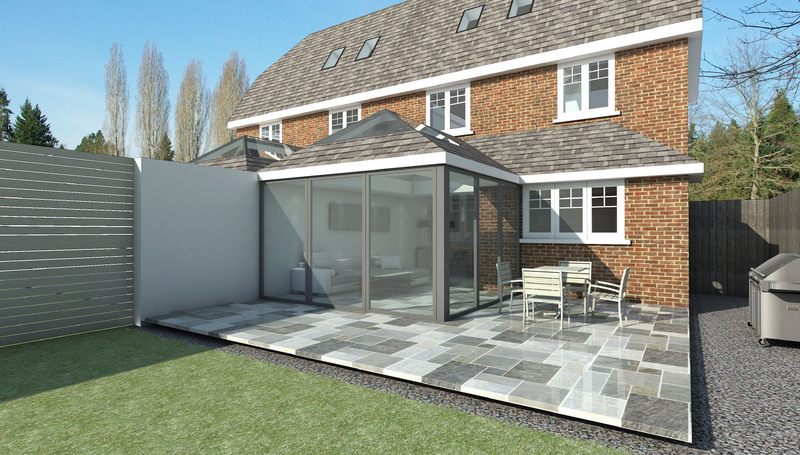 Butterscotch Design was tasked with creating an extension to sit comfortably with the existing building but also makes a big difference in terms of design, light and space. 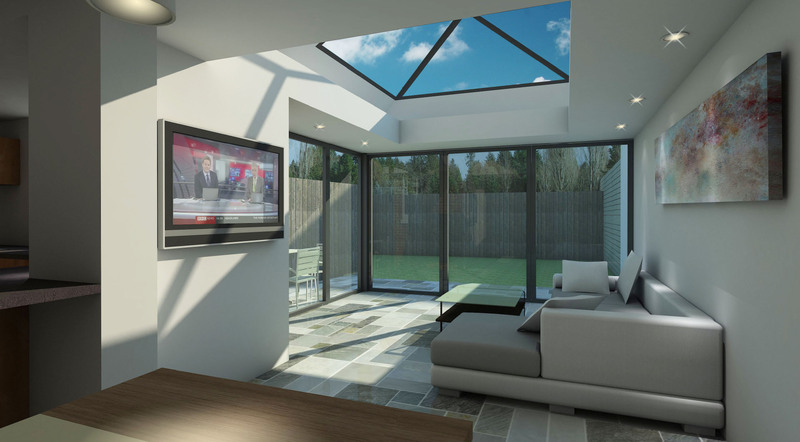 We wanted to maximise the head room in the building whilst creating a lighter brighter space with great views of the garden and to really emphasise ‘bringing the outside in’. The next door neighbour liked the design so much, she wanted an identical one on her side! 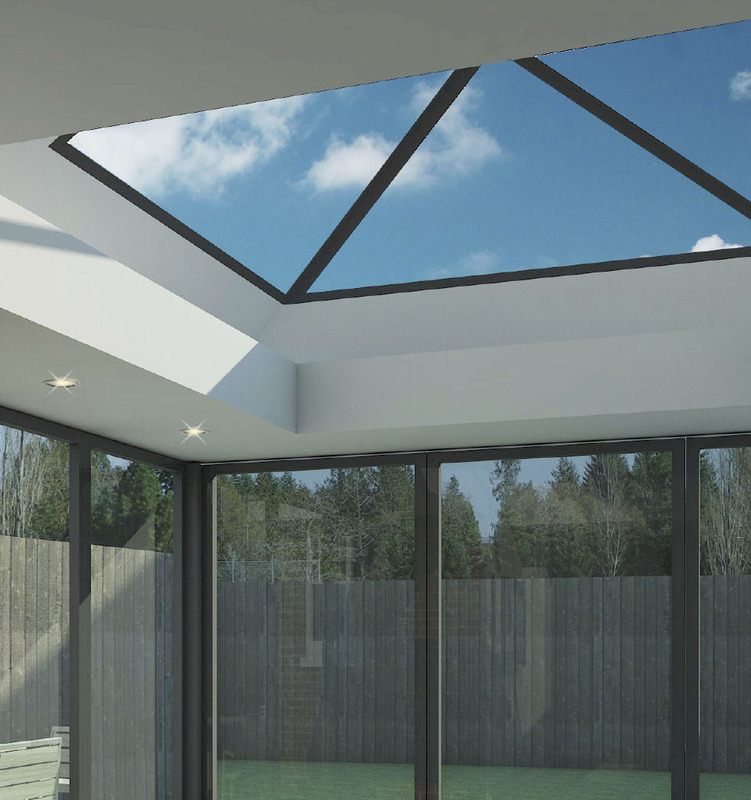 The bespoke double glazed, tinted rooflight is over 2m in size and creates a fantastic design feature while maximising the natural light across the space.